Our team wants to learn about your business concerns that prevent you from maximizing your business strengths and potential. We listen to you and discover how we can best support your desired outcomes to make your business and team better in any economy. Find out how we’ve helped businesses Align their team to achieve success in our Testimonials section. Mike and the X5 Management strive to “Align Teams to Achieve”, and it’s about “trusted collaboration” with his customers. Mike Mack is an Entrepreneur, Consultant, Coach, Facilitator, Speaker and Author. He is a sought-after sales, service and leadership expert. He has been helping people maximize their potential since 2006 with the use of leading-edge training programs and personalized coaching. He is passionate about helping companies increase their customer satisfaction, employee retention and achieve profitability. Mike specializes in Customer Service, Sales, Team Building, Leadership Development, and Strategic Planning. He is the author of the Amazon bestselling book, REMARKABLE Service – How to Keep Your Doors Open, and it’s Mike’s belief that “Remarkable Customer Service” can lead to enhanced revenue and overall profitability. Book Mike for a speaking engagement. Click here. 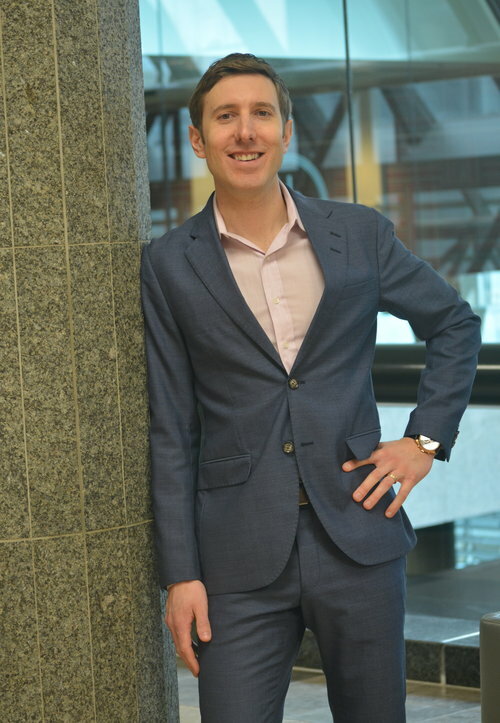 Mike holds an MBA from Athabasca University and is a proud member of Synergy Network (Edmonton), serving as Chair in 2016; Member of ACG (Association for Corporate Growth), President 2018-19 for ACG Edmonton; Member of CAPS (Canadian Association of Professional Speakers); National TEC Canada Speaker; Mike is a Certified Trainer for Everything DiSC®; Member of the Institute of Corporate Directors; Past-President, Rotary Club of Edmonton Mayfield (2005-06). Past member of Toastmasters International, obtaining his Distinguished Toastmasters Designation – DTM. The Distinguished Toastmaster award is the highest Toastmasters International bestows. The DTM recognizes a superior level of achievement in both communication and leadership; Mike and his wife Bonita live in Edmonton and enjoy mountain biking in Edmonton’s River Valley or in the majestic mountains of Alberta. As a coach and facilitator Tyler works with individuals and teams to out think and outgrow their competition. Tyler’s passion is to tap your inner potential to create better business environments. Through a collaboration with X5 Management, Tyler believes that more individuals can achieve their preferred future. Tyler is the author of Stop Talking Get it Done! : “The Leaders Guide to Bringing Vision and Action Together” and is currently working on his second book that will focus on every business generating the business they’ve always wanted. Tyler is an entrepreneur, professional speaker, and facilitator. 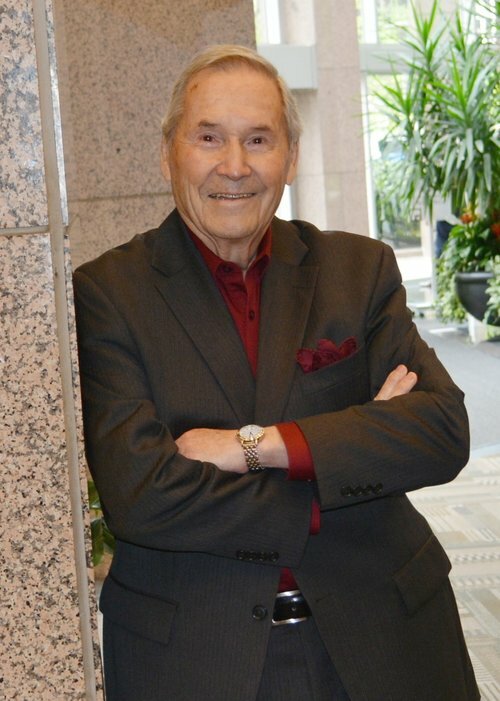 He is the Founder and Lead Coach with Vision Cast Canada Inc., which he created in 2010. Tyler graduated with a Bachelors Degree from Vanguard College in Edmonton. He has also traveled extensively and been on every continent of the world, with the exception of Antarctica. 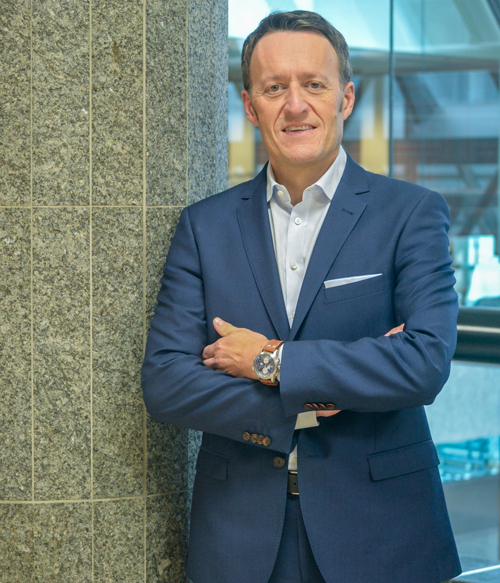 Tyler is active in his home city, Edmonton, Alberta, and has served on a variety of boards, including the board of the Edmonton Business Association (2019). He continues to be the president of the community hockey club that his boys play in. He is a committed family man and enjoys spending time with his kids through activities including baseball and hockey. Matt helps align all of the moving parts of a business for sustainable growth, motivating organizations to improve communication internally and externally to promote customer service excellence while keeping the sales pipeline full. 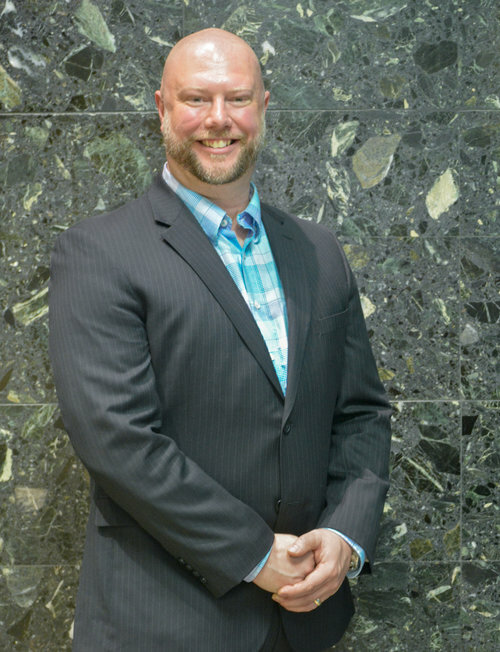 An experienced speaker, Matt connects with all participants and audiences, including CEO’s, sales & service professionals, operations managers, supervisors, and entrepreneurs. 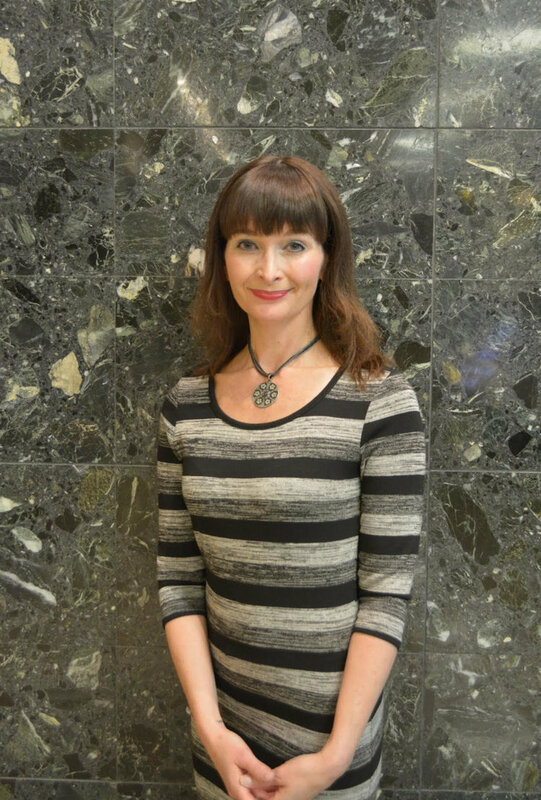 Michelle brings a diverse background in finance, administration and event planning/project management to support X5 and our valued customers.